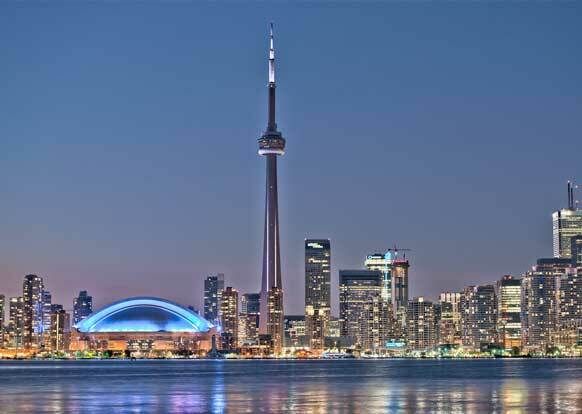 ​Toronto is one of the fascinating cities to visit in the world. Over time, it is becoming the heart of lifestyle and entertainment industries. Almost 8,100 restaurants and over 35,000 hotel rooms can be found in Toronto, which entertains its 40 million visitors annually. Referred to as Canada's National Tower or the Canadian National Tower, it is still the tallest free-standing structure at 1,814 feet. The initial purpose of building this tower is for it to become a communications tower for TV and radio. More than 2 million people visit the CN Tower annually. If you are into nature and animals, you must visit this tourist destination. Here, you will be able to experience close encounters with a wide range of aquatic creatures including stingrays, sharks, turtles, and many more. Perfect for the kids and kids at heart. The best way to learn the history of the place is through museums. Royal Ontario Museum features numerous galleries which include natural history, fossils and evolution, and world culture. For those who are always curious about the environment, visit the Ontario Science Centre would be your best bet. It has several interactive exhibits featuring the science of nature, geology, human anatomy, astronomical science, and many more. 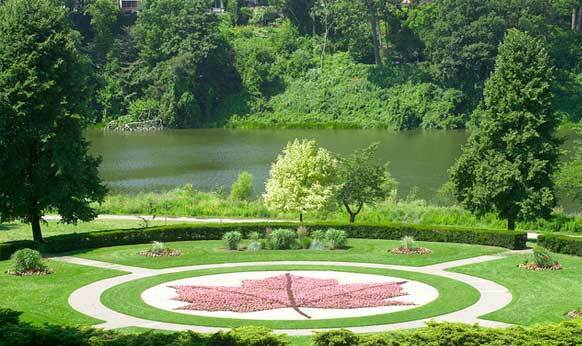 For those who love the nature and spending time with family while having picnics, you must go to High Park. Located at 1873 Bloor Street West, this park has a nature center, zoo, and lake where you can truly enjoy the beauty of nature. One of the city's most distinctive landmarks, Toronto City Hall will not fail you if you want to discover the beauty of the town. You can also visit at night where you can be mesmerized by the lights and fountain in front of the building. A city will be lifeless if it does not have an entertainment district. Toronto did it right; because they created a place where locals and tourists can dine and drink together to enjoy the city to its fullest. All Canadian sports fans must be familiar to this place. A multi-purpose stadium, Rogers Centre is the home of numerous national sports teams including Toronto Blue Jays of Major League Baseball (MLB) and Toronto Raptors of the National Basketball Association (NBA). For those who love history, castles, and knights in shining armor, Casa Loma will help you relive those precious moments of the past. 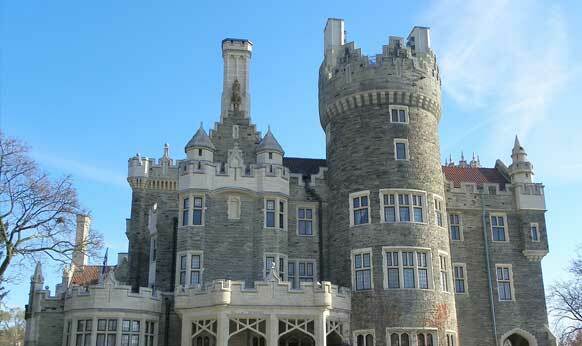 Its name means “Hill House” in Spanish and is Gothic Revival style mansion and garden located in midtown Toronto. Visit St. Lawrence Market if you love buying food products, flowers, and specialty items. As a tourist, do not forget to drop by this market if you want to buy souvenirs for your family back home. To be honest, there are more than 10 tourist spots in Toronto that are worth visiting. Since we already gave you an idea of where to go and explore the city, it is now your moment to discover Toronto by yourself. Be amazed by this city, take a lot of pictures, and give us feedback on your journey! Toronto is one of the fascinating cities to visit in the world. Over time, it is becoming the heart of lifestyle and entertainment industries. Almost 8,100 restaurants and over 35,000 hotel rooms can be found in Toronto, which entertains its 40 million visitors annually.